Coastal Limousines brings quality services to Hampton with exceptional, meticulously maintained vehicles along with courteous chauffeurs. These are the best party buses in Hampton. We have customer service representative standing by 24 hours a day. Please call to reserve your limo/party bus today. If you wait it could be gone. 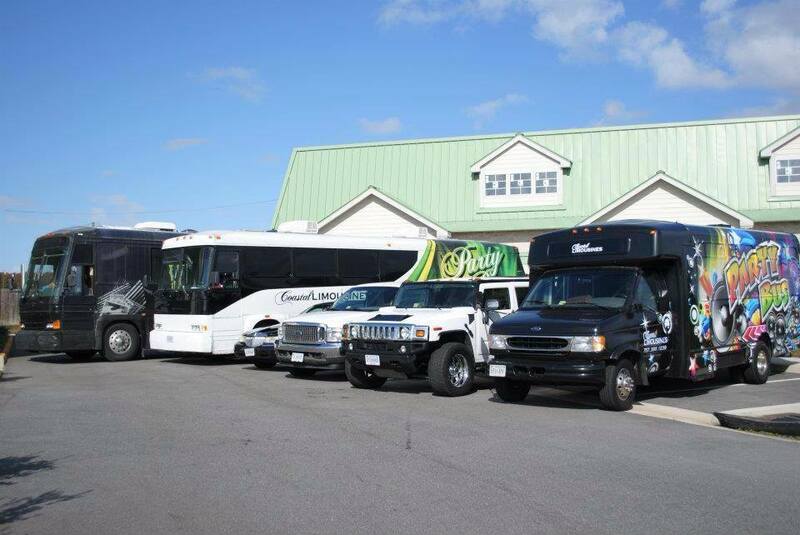 View Our Party Bus Fleet!